Repiping is an incredibly complex issue but it doesn’t take genius to know that this is the sort of work best left up to professional plumbers. Not only can it be dangerous to try and do repiping work yourself, it can also violate certain city codes as well if you do it improperly. Don’t take any chances, hire a plumber to come do any repiping work you need so that you don’t electrocute yourself, one of your family members, or get a fine for doing improper work. How Long Does it Take to Do a Repiping Job? The answer to this question depends on how complex of a job needs to be done. If you need to have extensive work done or an entire piping system replace it can take days. 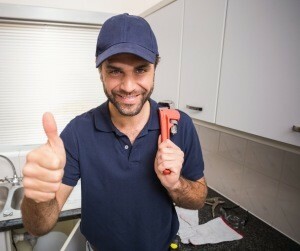 If it is a minor issues, like if just your toilet pipes need replacing, it can be done in a few hours. The thing to remember is to let your plumber know if you need this done on a specific schedule. This will help to ensure that you suffer as little inconvenience as possible and that your water is back and running again as soon as possible. How Does Repiping Affect My Daily Routine? If you have a daily routine at home or at work that cannot be disrupted by a repiping job talk to your plumber and ensure that they do the work at a time that is convenient for you. If you can’t afford to have the water shut off during business hours you can schedule repiping for after hours to make it a bit more convenient for you, your workers, and your customers. The same applies at home; just let the plumber know when you would like the job done based on their estimate of how long it will take. The big question is whether or not you need repiping in the first place. 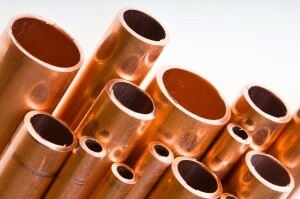 The best thing to do is to have your pipes looked at occasionally by a professional plumber. The reason for this is that hidden leaks can happen without you knowing and by the time you do notice it is no longer a small problem but a big one. If you are ever in doubt about repiping, just contact your local plumber and let them know that you’d like an inspection. Like the saying goes: better safe than sorry.